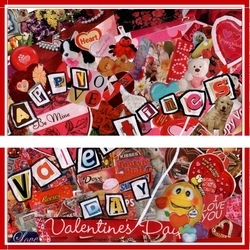 This Valentine's Day delight your classmates, friends and family with our FUNKY Valentine's Day Chocolate Bars! This candy bar wrapper is RAD! 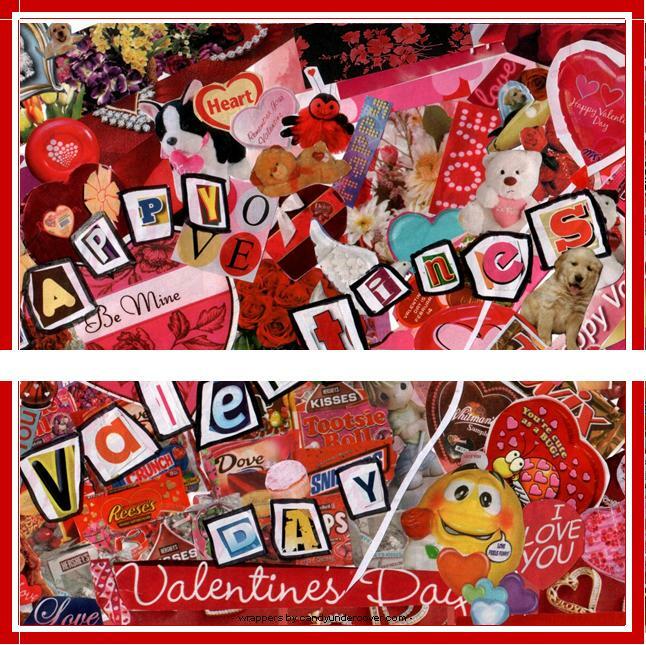 An array of different patchwork items, sayings and Valentine things all over the wrapper! Such a fun and unique candy bar wrapper everyone will enjoy!